Post about everything and anything you need to know when it comes to travel planning. This includes everything from what to pack to how to budget. After scoring permits to Havasu Falls, I decided to reach out to some of my fellow travel bloggers to get their tips and tricks on how to get in shape for hiking. 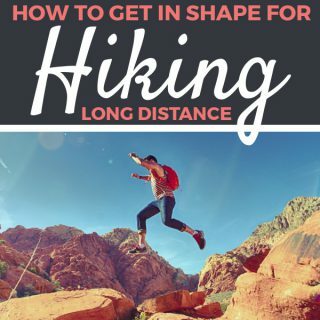 Even though I started this with the intent of getting in shape for the Havasu falls hike, I found that these tips are great for getting into shape for any long distance hike or backpacking trip! There are some things I pack on every adventure I take. Other things I leave at home depending on where I travel to. Should I pack a fancy outfit? Should I bring all of my tech gear or just a few things? What do people wear in “Music City”? 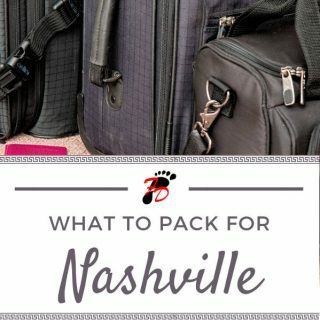 Find out what to pack for Nashville, Tennessee! Trip research and creating an itinerary can be an intensive task and even a little overwhelming at times. There always seems to be so much to think about in order to make sure you get to do everything you want, get everything at a good price, and overall have a good time. However, planning your trip doesn’t have to be a super stressful process as long as you have a methodology for tackling it. 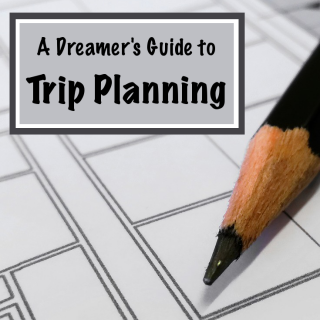 Learn how to plan for your next trip the non-stressful way! Are you planning to take a trip to Japan? 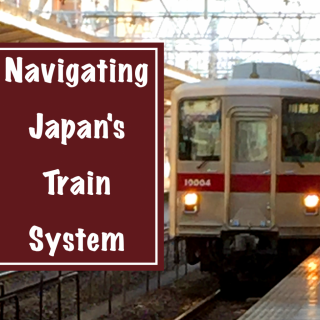 Do you find Japan’s extensive public transportation system more than just a little intimidating? No need to fear! Japan’s public transportation system can be a little overwhelming at first, but once you get the hang of it, it’s actually incredibly convenient and easy to use! When I’m not out traveling the world, I’m working in cyber security. 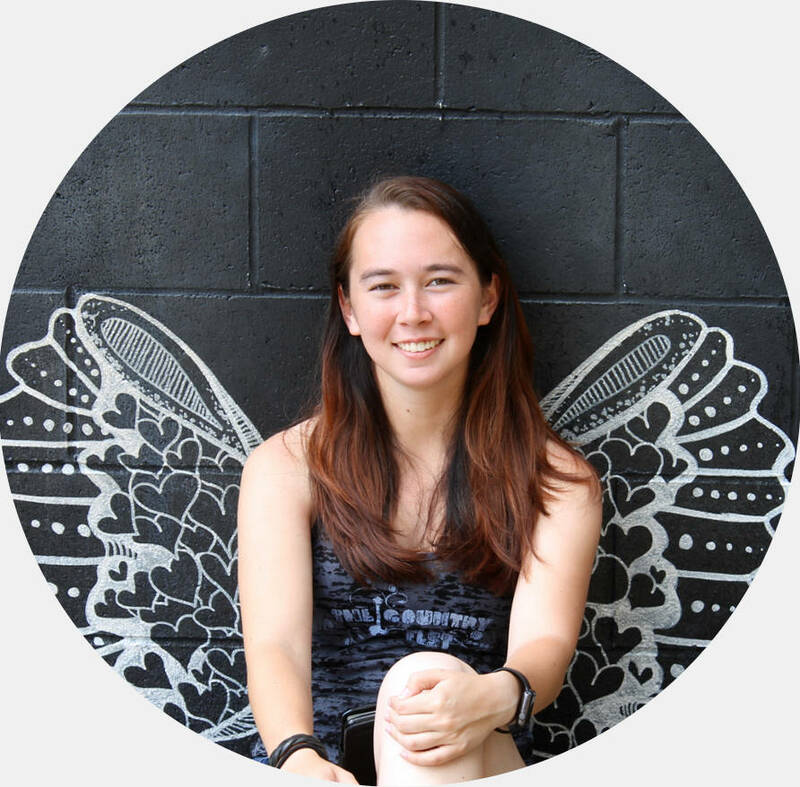 I have found that many of the tips and tricks I give to my fellow colleagues in order to keep them safe from hackers and identity thieves can also help my fellow travelers. Besides, nobody wants to be worrying about hackers and identity thieves when traveling. You want to be out enjoying the adventure! 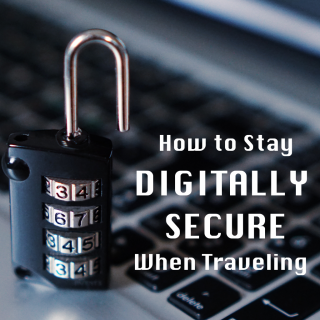 Without any further ado, here are my tips and tricks for how to stay secure when traveling. What’s your excuse for not traveling? The common ones I hear all the time are “I don’t have the money to travel,” and “I don’t have the time to travel.” This is one of my biggest pet peeves. Chances are, you do. 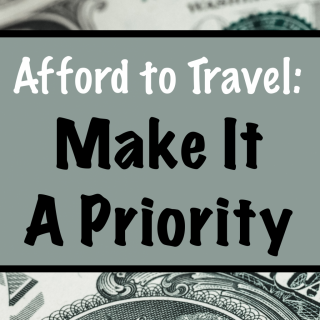 It just seems like you don’t have the time or money because you haven’t made travel a priority. Kyoto, Japan is full of rich culture and history. It was largely untouched during the World Wars, meaning many of the traditional architecture remains. 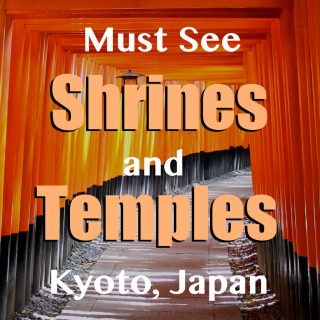 If you are looking to experience the traditional styles and culture Japan is famous for, you’ll definitely want to check out these shrines and temples in Kyoto. When I tell people that I love to travel, one of the first questions I usually get is something along the lines of “Where do you want to travel to?” Problem is, I have A LOT of places I want to visit. Deciding where to go next can be quite the challenge. I’m sure many other people face the same struggle. 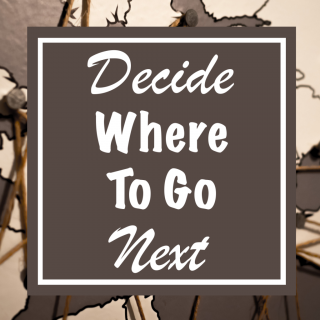 So, how do you decide where to go next? Dealing with homesickness can be incredibly rough, especially because it is often something that won’t go away overnight. It’s made even worse by the fact that some people don’t take homesickness serious and don’t realize just how much it can affect a person. However, being homesick does not mean that you are weak. It is experienced by a great number of people, and can be beaten. I actually applied for my passport back in March or April of this year, but I still thought that I should write about it. I’d never had a passport before, but I found that applying for one had been a relatively simple process.